No surprise when Sir Paul McCartney's edition of Carpool Karaoke came in the number one spot on YouTube for UK viewers. YouTube’s top videos of the year have been announced and there’s really no surprise that Sir Paul McCartney’s edition of “Carpool Karaoke” on “The Late Late Show with James Corden” was named number one, as reported by the Aberdeen Evening Express. As reported by the Daily Mail, the following is the list of top 10 YouTube videos most viewed by people in the UK with some surprising and other expected options. Meghan and Prince Harry’s wedding was next in line. 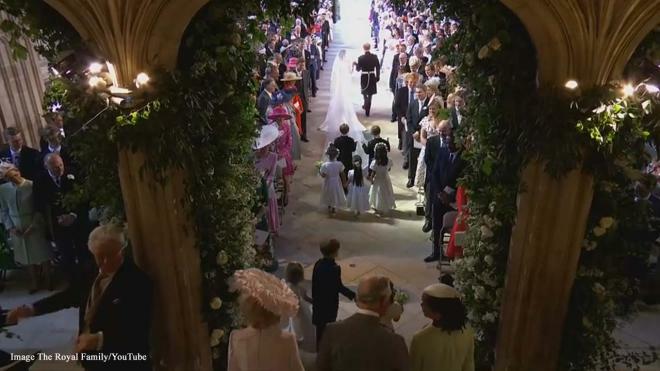 While the clip shared by the Royal Family cannot be embedded, this video made the number two spot as it shows the bride and groom arriving to beautiful music.